Save for GTA III Snow City Beta 2. In this conservation, all the packages are collected, all missions passed, including minor ones, all weapons from every house of Claude, bribes from policemen, etc. P.S. 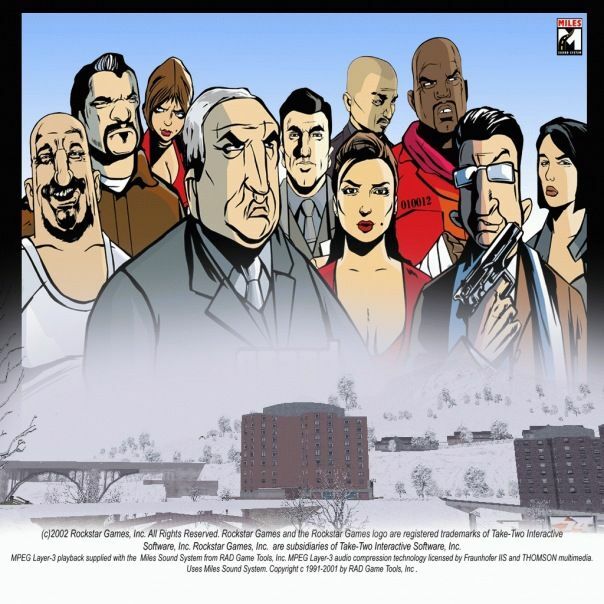 - preservation is suitable for those who do not want to re-play the game or you miss Nostalgia in the winter Liberty City . Excellent model of Nico Bellic for GTA 3 from the author of GTA 3 HD VERSION-Pearcy. There are 4 skins and animation. Installation: replace the files using IMG Tools, the necessary files to drop into folders. Replaceable files save! Вот только не надо было собирать пакеты, я специально их перепрятал что бы было чем заняться интересным. Хотя кроме пакетов есть еще и секреты. Но кто слабый будет их искать через редактор карт. Для обладателей этого мода в самый раз.